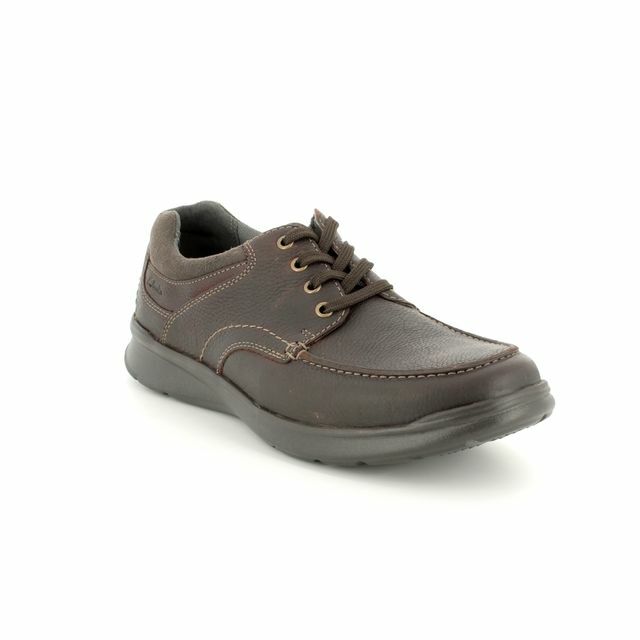 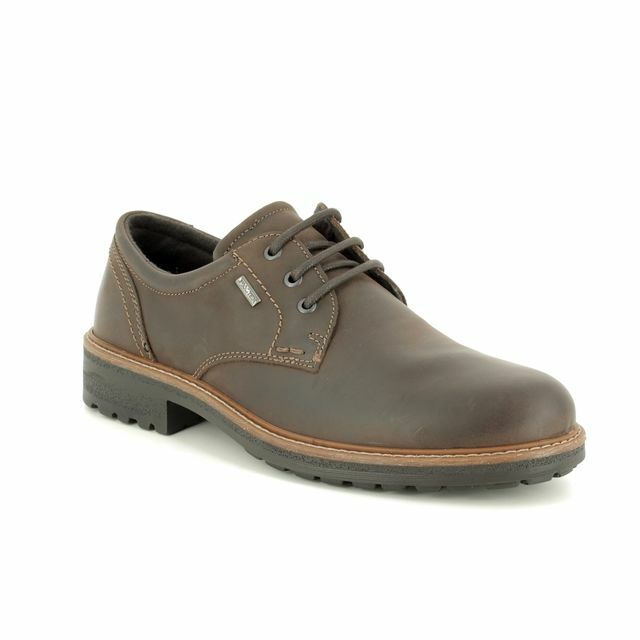 IMAC GORDON TEX 85 (3018/3503017) men's brown leather lace-up casual shoes are a casual and sporty design for the wet weather season. 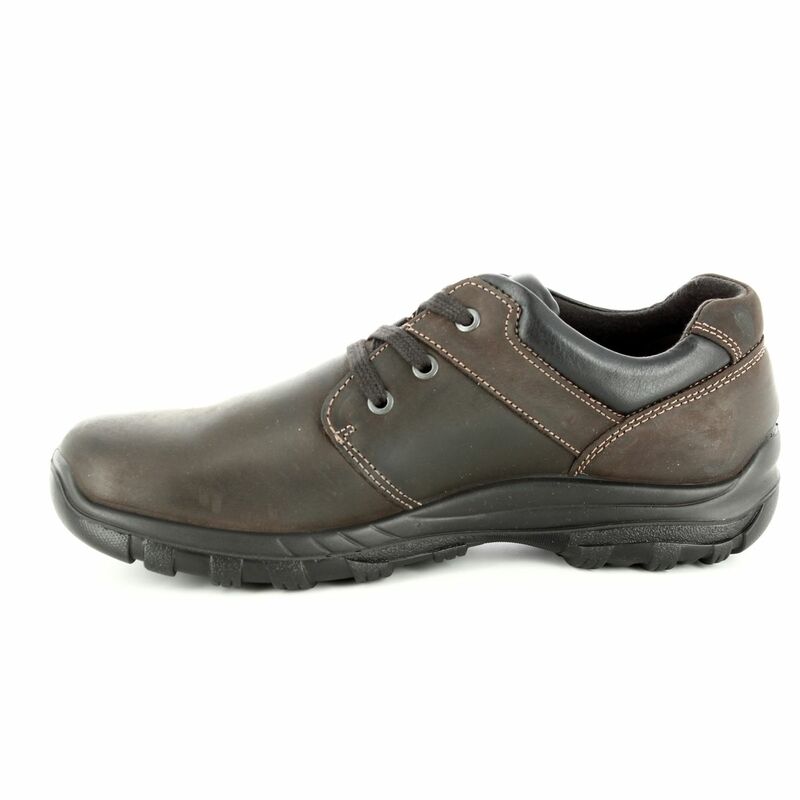 Made in Italy, these men's lace-up shoes are crafted from pliable brown leather and are finished with accent stitching to give them a trainer feel. 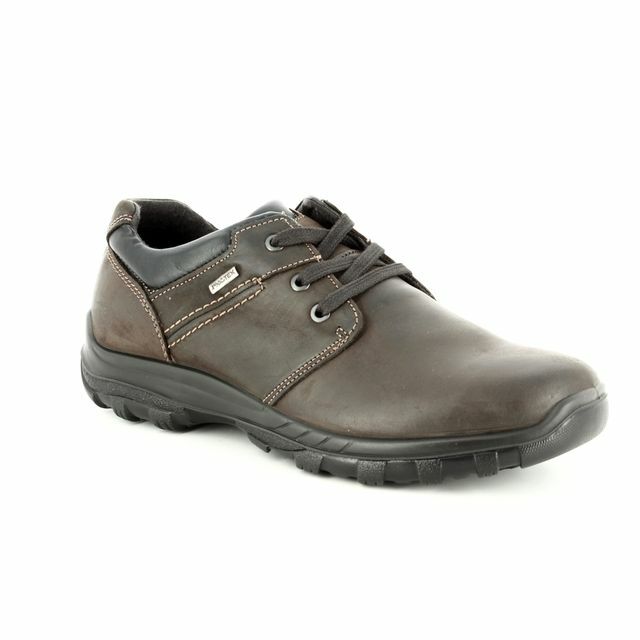 The padded collar and tongue work with the lace fastening to offer you an adjustable, comfy fit. 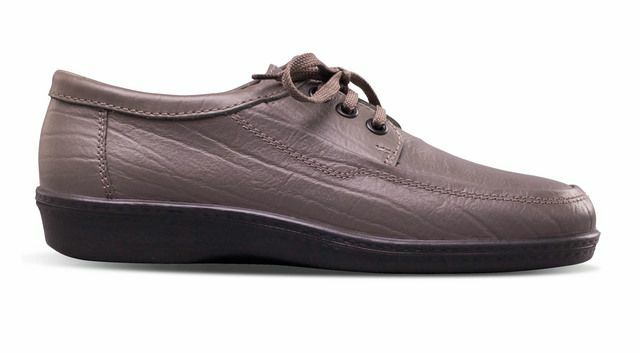 A square toe box, cushioned leather footbed, and soft textile lining combine to give your feet the breathability and support they need to stay fresh and ready to go all day. 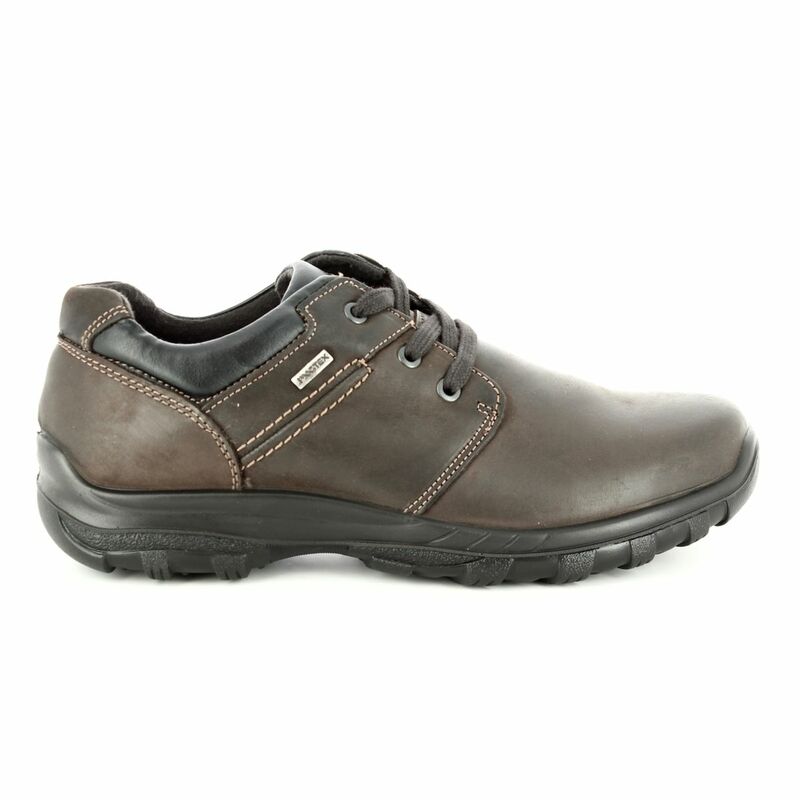 Whatever turn the weather takes, you'll have dry, cosy toes due to the IMACTEX waterproof membrane. 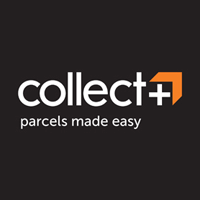 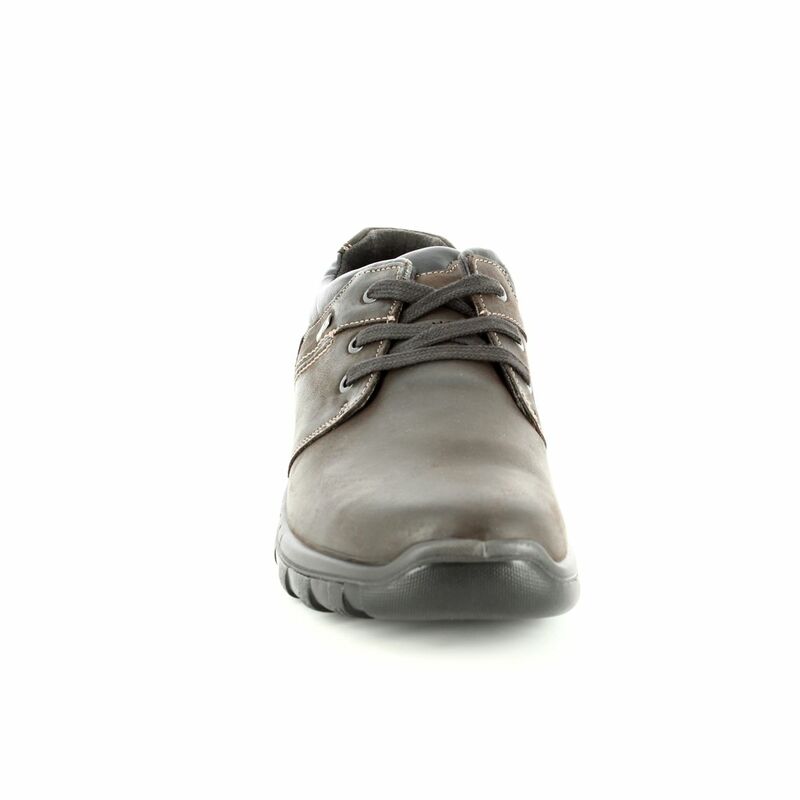 Perfect for everyday wear, you are guaranteed flexibility and durability via the PU injection-moulded sole unit. 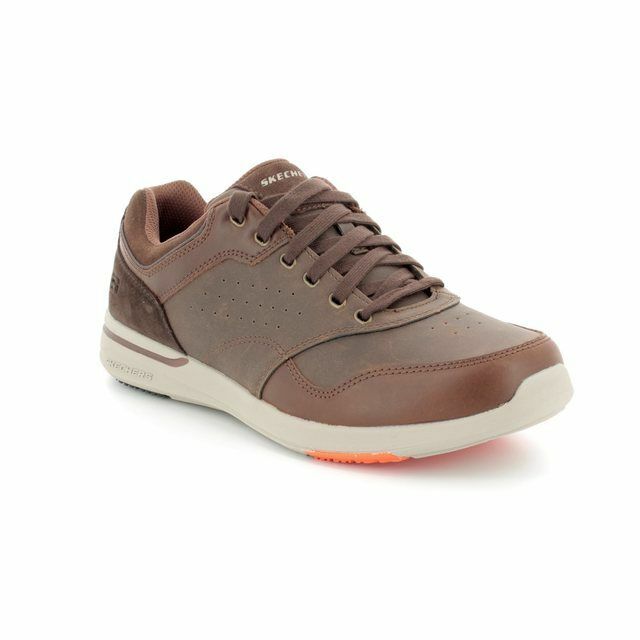 Also available in black leather (3018/3500011). 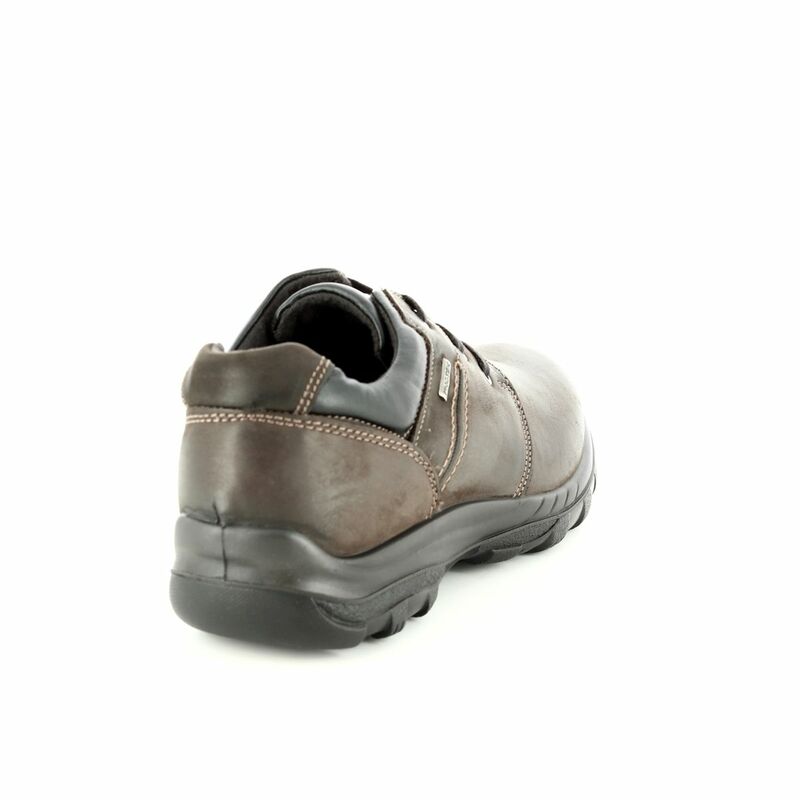 Begg Shoes are an official stockist of IMAC footwear; visit us in-store or online to see the entire collection.